Dr. Umunna Nnaemeka Opara, the National President of the NLA, welcomes you to this platform. We are extremely happy you could find us on the web. Kindly avail yourself of the opportunities provided through the information provided on this website. This is our official channel for updating LIS professionals in Nigeria. 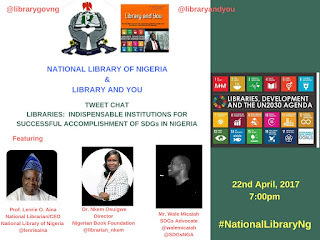 Topic: LIBRARIES: INDISPENSABLE INSTITUTIONS FOR SUCCESSFUL ACCOMPLISHMENT OF SDGs IN NIGERIA. Date: Tuessday 22nd – Thursday 24th November, 2016. Conference fee: Fifteen Thousand Naira (N15, 000). The fee covers all conference materials, lunch and conference proceedings. CONFERENCE THEME: “Library Services and the Achievement of Sustainable Development Goals in the Digital Era”. 5. Enriching the lives of children for sustainable development through long vacation programme. 6. School library services for Sustainable Development. 8. Building researcher-librarians for sustainable development. 13. Strategies for promoting Library Services to young people in the digital age. 14. 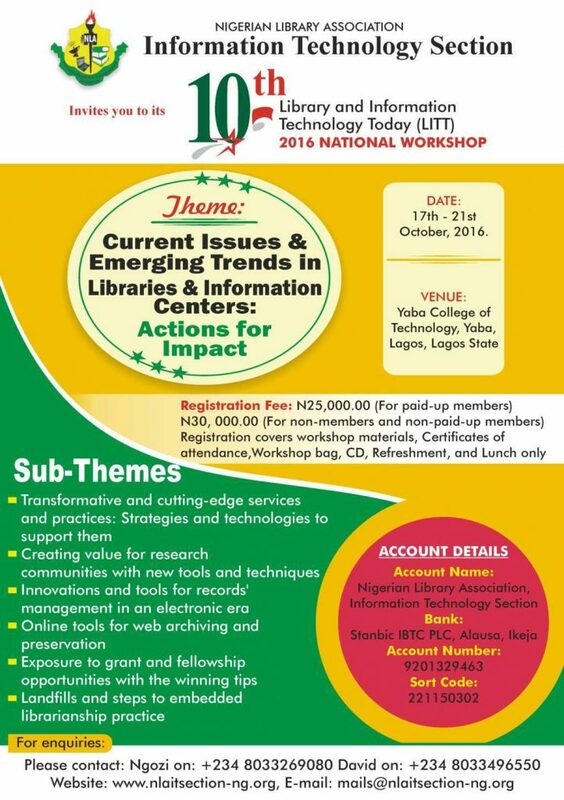 Building the Digital Literacy Skills of Librarians for National Development. 15. 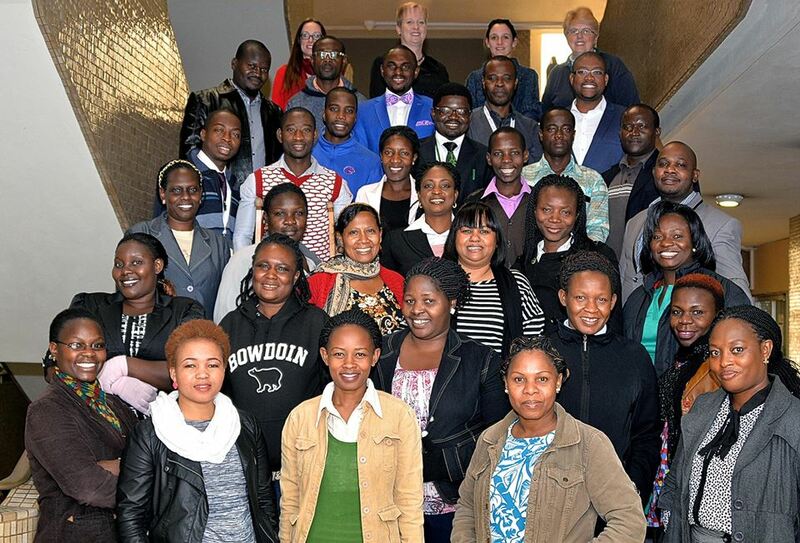 Library Advocacy and partnership with NGOs for National Development. Interested participants are hereby invited to submit full papers of not more than 18 pages double-line spaced with 12 point font size, processed in Times New Roman on any of the above sub-themes or any related topic under the general theme. Deadline for submission of Full papers is Monday, October 31, 2016. Papers submitted after this date WILL NOT appear in the proceedings, but may be presented during the conference. Authors should include the name(s) and affiliations of the author(s) with functional e-mail addresses and submitted electronically to: enugu.nla@gmail.com with the subject: CONFERENCE PAPER! The file name should bear the author’s last name. All submissions will be subjected to blind peer review by members of publication committee. Authors will be notified on the status of their submissions on or before October 15, 2016. Format for Presentation: Accepted papers should be processed in not more than 20 slides for multimedia presentation during the conference. 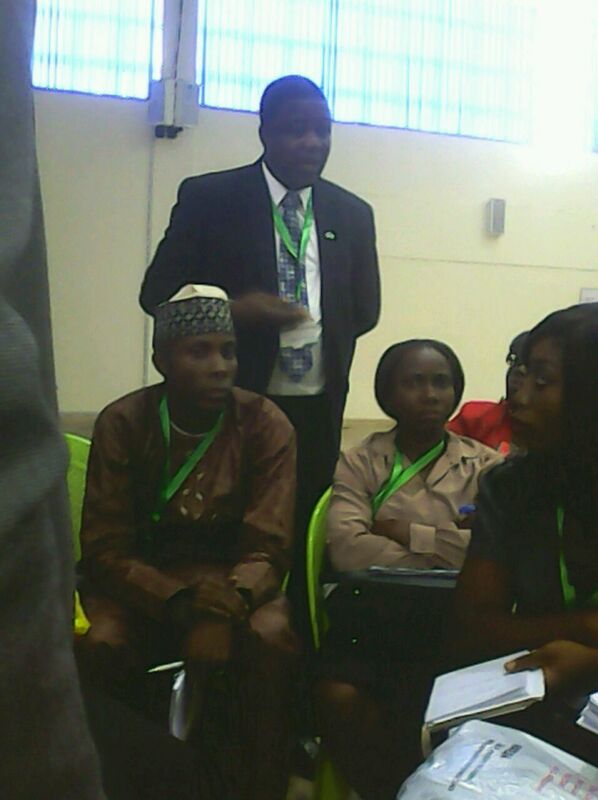 #Day3 of the conference featured an outstanding mentoring session for young librarians which was directed by Mr. Samuel Eyitayo. Grants and scholarship for librarians. You must make sacrifice etc. After the group discussion, the leader for each group were called to summarize issues that were discussed. Later on, LRCN Registrar Dr. Victoria Okojie gave an outstanding enlightenment speech on "How to get to leadership position". 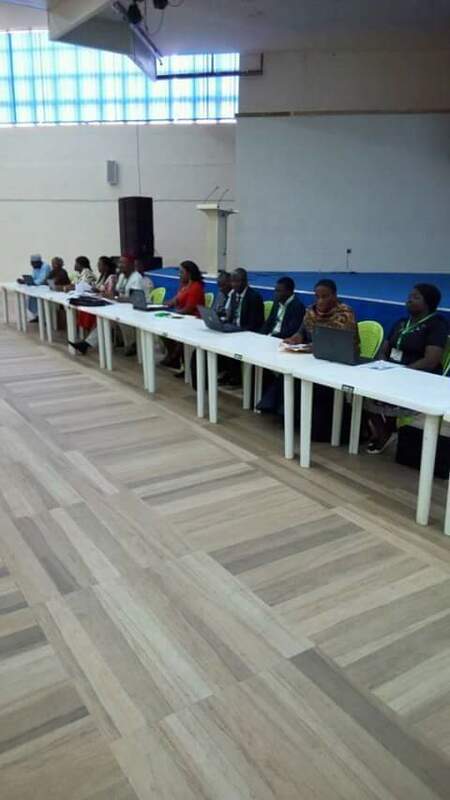 She further stated that "As you join the profession, take all responsibilities"
#Day3 continued with reports of their last AGM that was held in Osun State. The discussion in different groups exposed various young librarians to a lot of things in librarianship. She highlighted various points based on personal experience. She further stated that leadership is Sacrificing yourself. 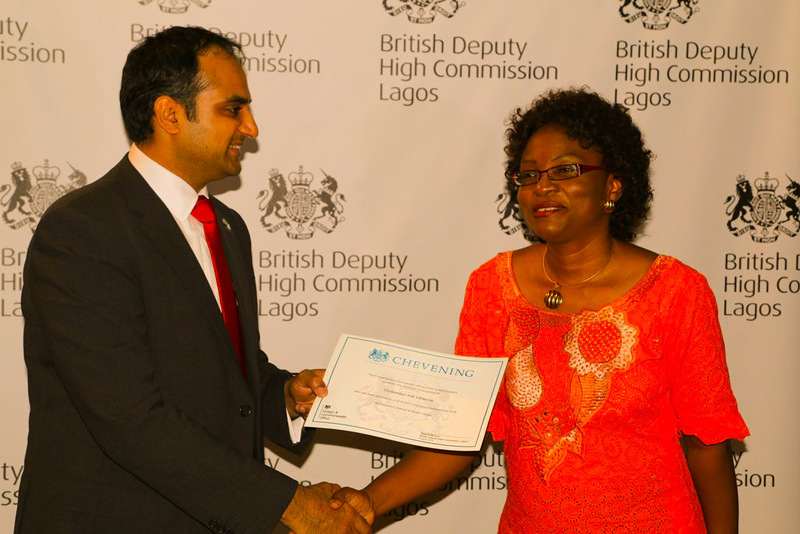 Dr. Victoria Okojie is an important personality in Library and Information Science. Her over 31 years experience and sacrificial service in librarianship has made her worthy of emulation and aspiration by young librarians. After her astonished talk which open the minds of librarians, various sections in the NLA were told to assemble to have their meetings. Various topics of discussion were enumerated in each NLA Section. Today being #Day2 of the #NLAConference2016 was eventful and informative. 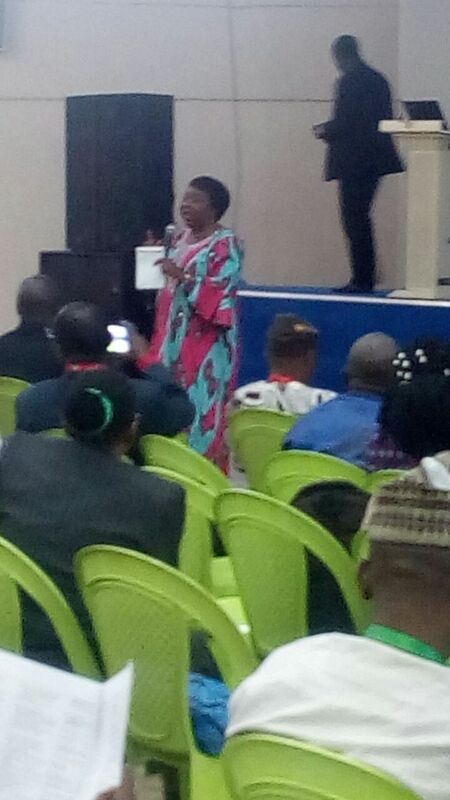 It started with the introduction of dignitaries, Director/ CEO National Library of Nigeria Mal. Habib Jato, Royal Father of the day HRH, The Oba of Abaji, Alh. 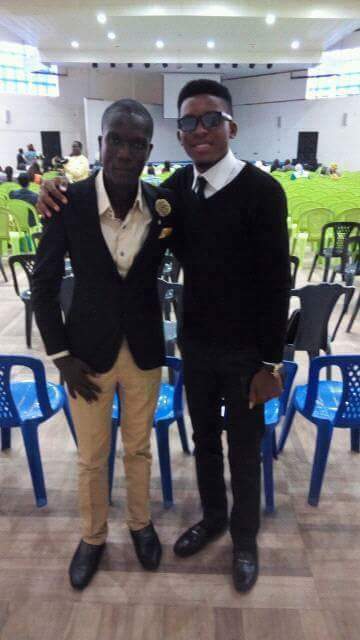 Adamu Yunusa, Mal. Adamu Adamu Honorable Minister of Education, among others. 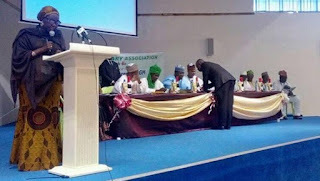 Chairman's welcome address was delivered by Alh. 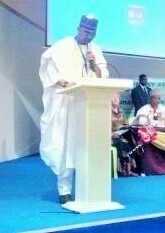 Riliwanu Abdulsalami CLN, FNLA. Keynote address was delivered by Mrs. Adejoke Orelope Adefulire, Senior Special Assistant to the President on Sustainable Development Goals. Information Resource Officer US Embassy Abuja among others. 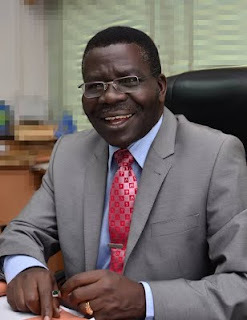 An interesting fact was unveiled by Dr. Victoria Okojie, she stated that "Nigerian Library Association is the largest Librarian association in Africa with 45000 members. #Day2 continued with exhibition which was followed by presentations. Dorren Appiah, a staff of African Library and Information Association and Institution (AFLIA) gave a comprehensive delivery about AFLIA. #Day2 continued with delivery and presentation by various firms. 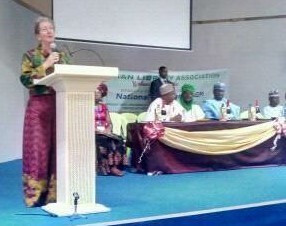 "Give the young librarians opportunities to showcase their prolific talents" Linda Parker, Information & Resource Officer US Embassy Abuja. The conference started with registration of the participant which went smoothly. 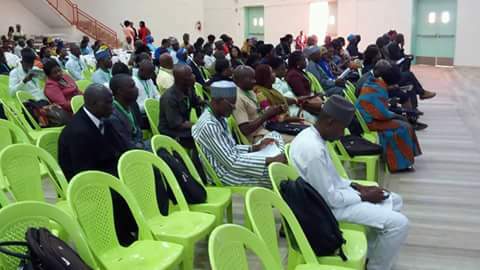 Librarians from every corner of the country assembled at FUNTAJ International School Multipurpose Hall for the long awaited gathering of greatest minds in Librarianship. Presentation of papers was done by scholars who presented content filled papers. -Area of Partnership between Libraries, Private Sector, and NGOs towards actualization of SDGs. 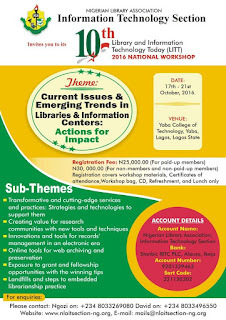 - Promoting Open Access Initiative to Nigerian Libraries as Catalyst for Sustainable Development. - Medical Libraries in achieving # SDGs. - University Libraries - bridging digital gaps and accelerating the achievement of #SGD through ICT. -Repositioning school libraries and media centres for effective information sources for #SDG. Etc. Libraries in recent times tend to be experiencing some challenges resulting from the increasing demands of adopting technological facilities in providing creative and innovative services to the users. 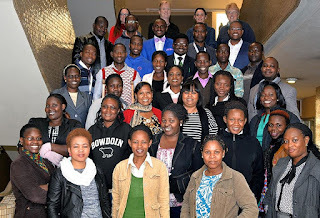 Heads of Libraries and Information Centres; Librarians working in Academic, Public, Special, School and Private Libraries; Records Managers; Digital Librarians; Webmasters; Information Technology Staff in Libraries; Archivists; Internet Professionals; Content Managers; Cybrarians; Information Consultants; Information architects and Researchers. Librarianship is undergoing some transformation from traditional routines to digital innovations. Routines that were hitherto carried out manually are now being automated. The transformation from the past to the current is however not without history, issues, experiences and practices that need to be recorded for posterity because they are not adequately addressed in contemporary literature. It is therefore incumbent on library and information science practitioners both in the libraries and academia to address these issues. 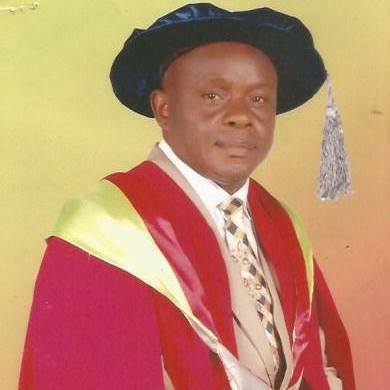 It is then the objective of practitioners of the University of Ibadan Library System to honour Dr. Benedict Adekunle Oladele who is preparing to complete his tenure in September 2016 as the University Librarian with a festschrift. The justification for this festschrift is linked to his immense contribution in transforming the premier academic library in Nigeria. In the light of this, the book will promote and encourage diligent service provision among librarians. Interested members of the profession are therefore invited to submit abstract of proposals on any of the sub-themes. 7. Ethical issues: Privacy, Information Access, Plagiarism etc. Authors are invited to submit a proposal/abstract of not more than 300 words to kdlfestschrift@gmail.com on or before April 08th, 2016. Proposal should provide a bird’s eye view of the paper. Authors will be notified of the status of their proposal by April 22nd, 2016. Full papers are expected to be submitted by June 06th, 2016. All submitted papers will be reviewed on a double-blind review basis. 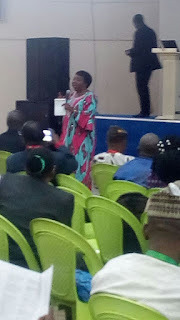 Nigerian School Library Association (NSLA) holds her 20th annual Conference between October 26-30, 2015 at Chapel of Resurrection, Multipurpose Hall, University of Ibadan, Nigeria. 1) Leadership at School Library . 3) Legislation for School Library services in Nigeria - Justification. 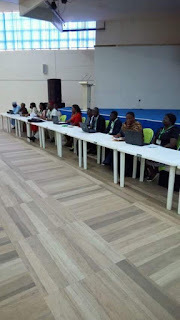 4) Training qualified personnel for Nigerian School Library Resource Centre. 6) Organization of learning resources in Nigerian school library Resource Centre.